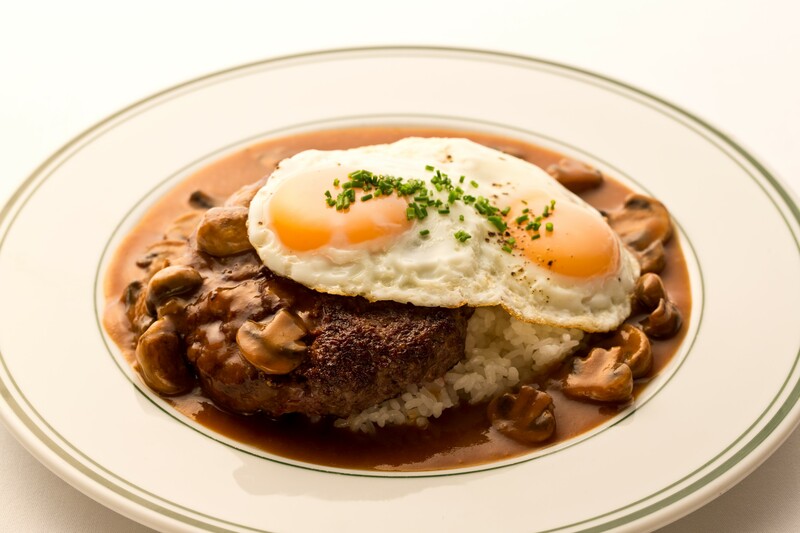 Our tasteful “Prime Rib” and “Loco Moco” has been added to the lunch menu since October 1st. USDA Prime rib-eye (appx. 300g or 0.7 lb) is roasted at a low temperature for three hours and is served with d’Auge sauce made from the broth of meat and vegetable. Enjoy the tenderness and significant taste of dry-aged prime rib with condiments of either horseradish or cream horseradish. 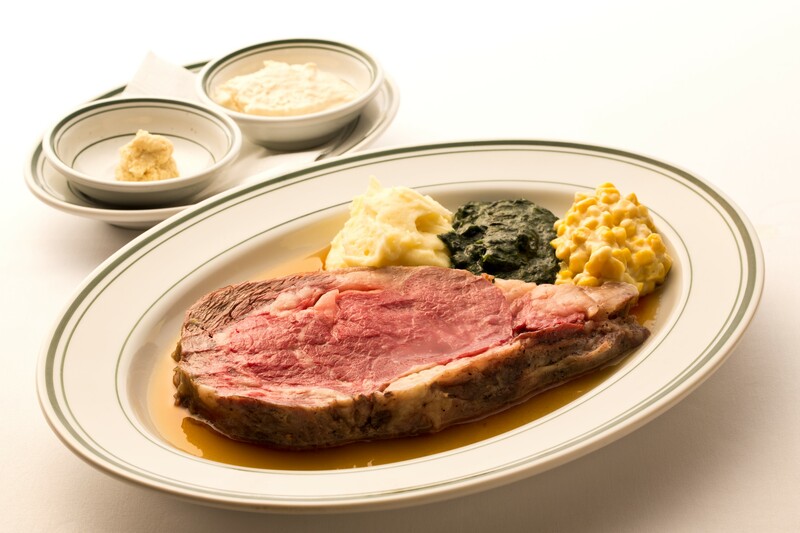 Side dishes such as mashed potatoes, creamed spinach, and cream of corn go extremely well with the rib as well. A popular lunch menu item of Wolfgang’s Steakhouse Waikiki has made its debut in Japan. Enjoy the splendid USDA Prime beef patty (280g or 0.6lb) served on top of a bed of rice with our tasteful gravy sauce with mushrooms. Please click the button on the right to view our PDF Lunch Menu List.